The nonprofit Internet Corporation for Assigned Names and Numbers (ICANN) governs the Internet’s domain names. 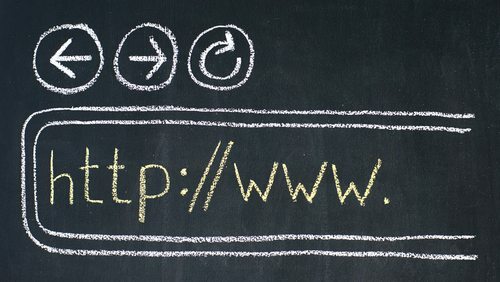 It’s the organization that put the .org in your website address, and starting in April, it will be rolling out approximately 20 new extensions a week. If you don’t have one of them, you missed the boat for this round, but there will almost certainly be more rounds to come in the future. The ICANN applicant’s guidebook for those interested in attaining a new top-level domain notes that claiming one of these suffixes comes at the cost of a $185,000 fee.